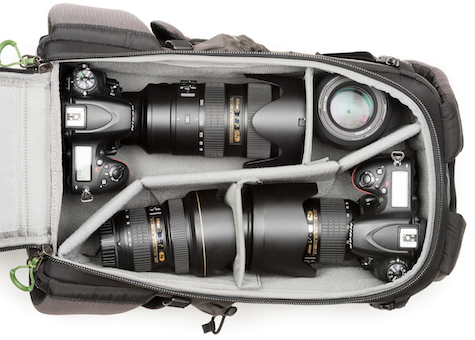 This versatile photo backpack is lightweight, rugged, attractive, and built to last. I has won an award and is featured in a detailed review. 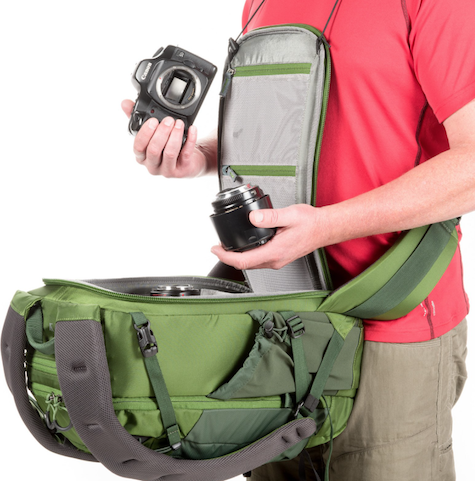 Backlight 18L has unusual rear-opening access to your photo gear that takes a few minutes to understand and is worth the effort. Study the information and video on Think Tank’s dedicated web site for this product. 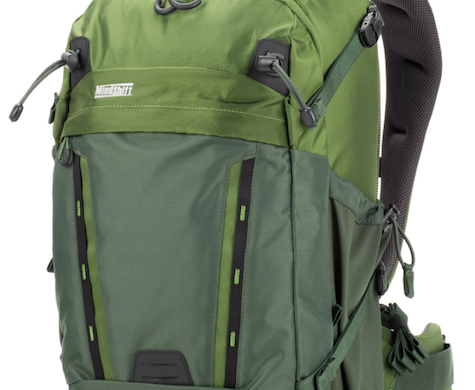 The best thing about this pack is its efficient design and compact size, so you will bring just what you need and you won’t put extra stress on your back and shoulders. 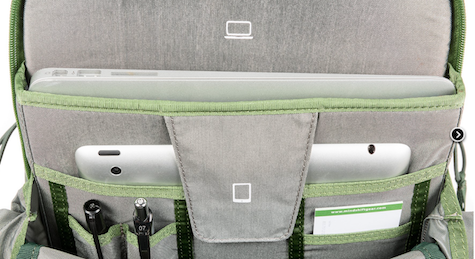 There is plenty of room for your personal gear plus 13 inch laptop computer and standard iPad. The highest quality material are used inside and out. The company offers a forever warranty and a 30-day refund. Our green review model is particularly stylish. It will make a great gift for the serious photographers in your life. It’s here. The book you need to help you make the most of Apple’s newest operating system and iPhones. 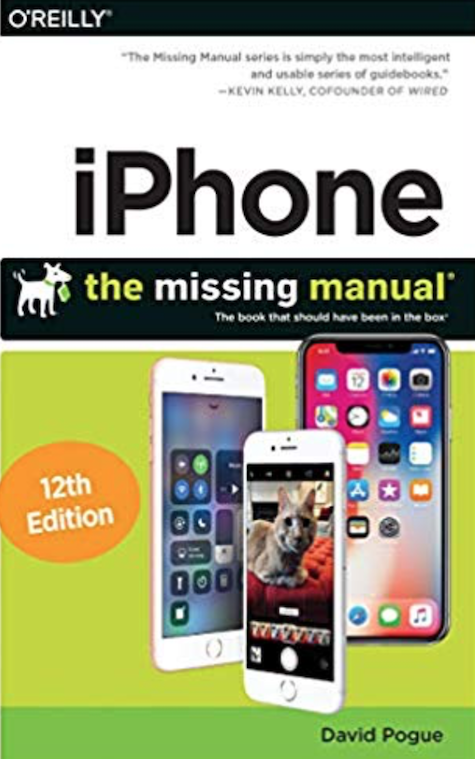 David Pogue is an outstanding personal tech author, and he delivers lively and informative text and graphics in every edition of his exceptional Missing Manual series for iPhones. Put this timely and timeless volume at the top of your holiday gift list for yourself and everyone you know. They will be impressed with your selection. You will learn all the basic info to operate your iPhone, plus a zillion tips and tricks to get to the next level. Access to a value-added virtual CD is included with all the content David uses in the physical book. Bonus! Almost everything in this 700 page book is relevant to your iPad, so one book does it all. Photography, music, apps, settings and much more are explained clearly. Thanks again, David.